Planning a week stay and need some suggestions of things to do? 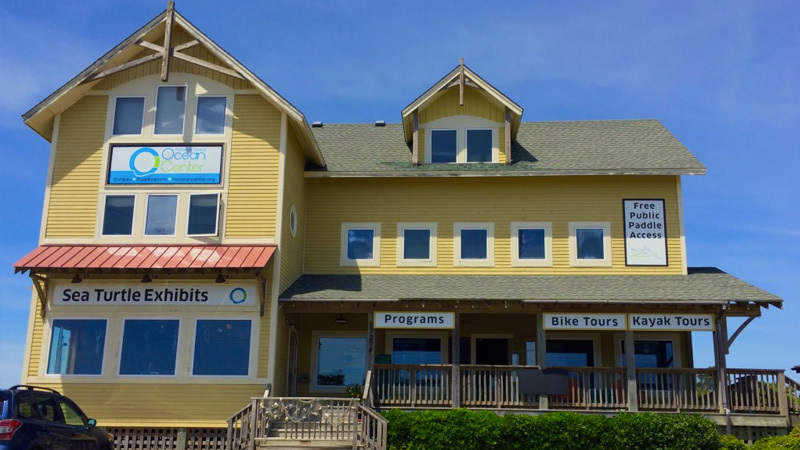 Enjoy some local recommendations for your next Hatteras Island getaway! For a PDF download / printable version, click here. Hatteras Island Outer Banks is easily one of the most charming places on the East Coast that is visited by tens of thousands of vacationers each year. There's plenty of things to do besides just relaxing poolside, enjoying a sunset from a private hot tub, enjoying onsite watersports, or sitting on the beach. Hatteras Island is 25 miles south of Nags Head, so you can enjoy a dinner in Nags Head or some outlet shopping, and get to relax in the charm of Hatteras. To help you make the most of your trip, we've put together a list of 15 things you MUST do during your next Hatteras Island vacation. Partake in all of these activities within a week-long stay, and you're bound to feel a sense of accomplishment knowing that you've taken full advantage of your vacation days on this alluring, ever-changing barrier island. Some 1,250,000 bricks were used in the construction of Cape Hatteras Lighthouse, the tallest lighthouse in the United States. If you've vacationed on Hatteras Island before and have yet to visit this iconic black and white striped structure, then you've been missing out! Snag a family photo in front of the lighthouse, visit the gift shop, and pay $8 per adult to climb the 200+ stairs to the top. The view from the apex is well-worth the hike! Cape Hatteras Lighthouse is open year-round, however, you can only climb the structure during the spring, summer and fall months. 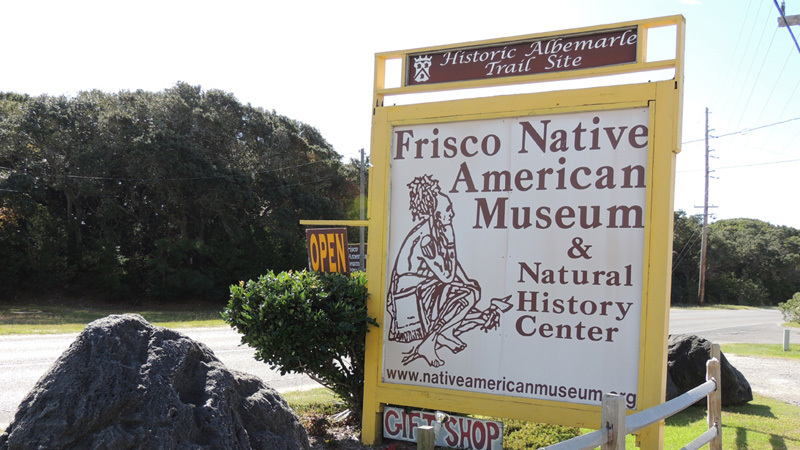 Completely free to visit, the Graveyard of the Atlantic Museum, located near the ferry docks to Ocracoke Island, tells the story of the area's rich maritime history. About 600 shipwrecks have occurred off the coastline of Hatteras Island as a result of Diamond Shoals, an area of continually shifting sandbars that extend 14 miles from the North Carolina coastline into the Atlantic Ocean. Within the museum, you can view old Coast Guard memorabilia, artifacts from the various shipwrecks that have occurred over the years, and you can get an up close look at the 12-foot-tall lens that was made in 1854 and used in Cape Hatteras Lighthouse for many years. This one is a no-brainer. 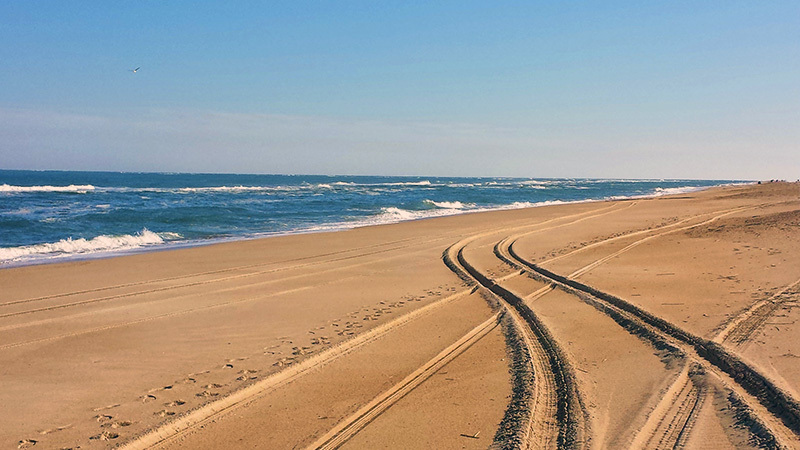 If you vacation on Hatteras Island, you have to allocate at least a few hours of your vacation to some rest and relaxation on the area's award-winning beaches. Comb the shore in search of lost and forgotten treasure; grab a board and try your hand at catching a wave, or chill out under an umbrella with a cold drink in your hand. The beach is only a few minutes away from wherever you are on Hatteras Island, and best of all, it's totally free to enjoy! Some 400+ species of birds have been spotted at Pea Island National Wildlife Refuge, which is the patch of the island located just south of Oregon Inlet and the Herbert C. Bonner Bridge. The U.S. Fish and Wildlife Service offers many opportunities to learn about the area's superb wildlife diversity and unmatched natural beauty. 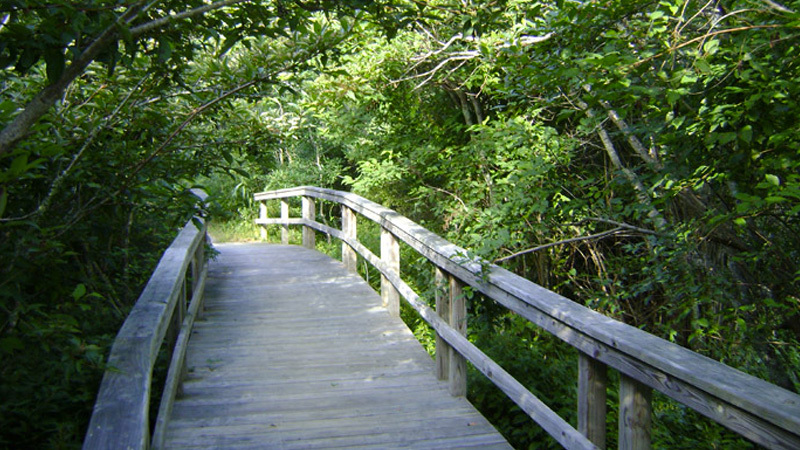 Be sure to bring along your binoculars and take a leisurely stroll down the soundside boardwalk near The Pea Island National Wildlife Refuge Visitor Center. 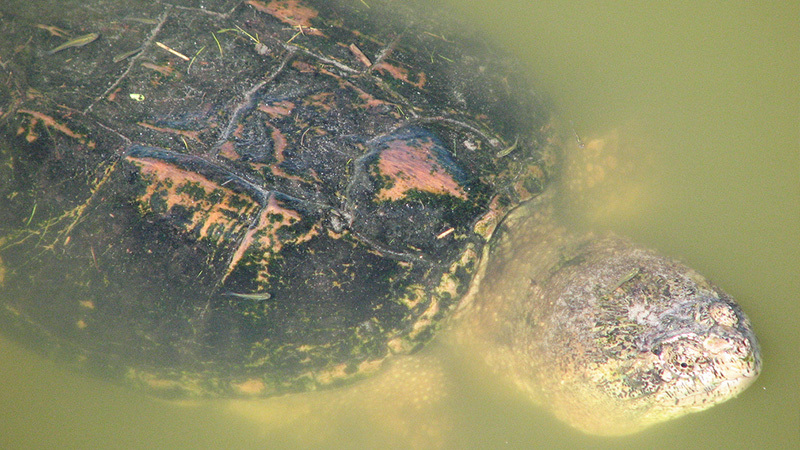 Also, don't miss the small turtle pond near the beginning of the boardwalk, located directly across from the building that houses the bathrooms. Only accessible by boat, Ocracoke Island is a remarkably unique place to visit. 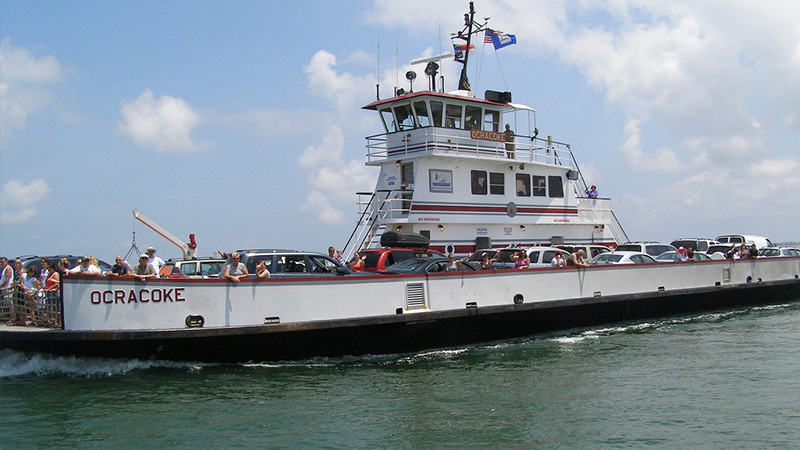 Drive your car onto the ferry at the end of Hatteras Island and take a free ferry ride to Ocracoke. The boat ride typically takes anywhere from 40 to 50 minutes depending on the weather and time of day. 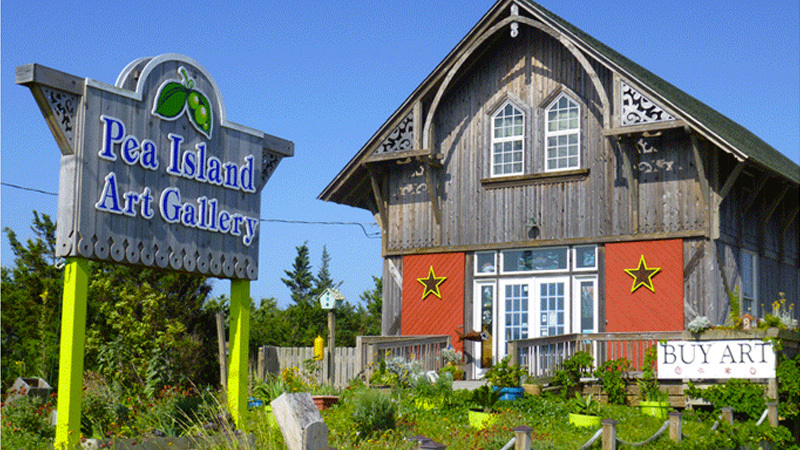 Many quaint shops and galleries fill this isolated slice of the North Carolina coastline. 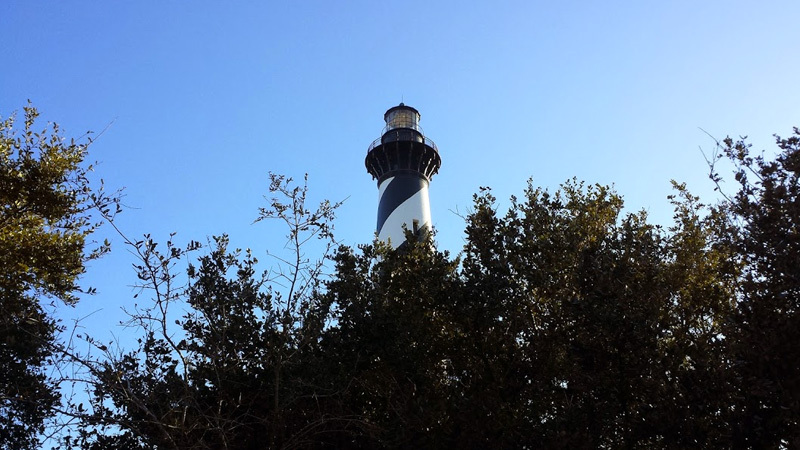 Be sure to check out the relatively small, all-white Ocracoke Lighthouse during your excursion. Also, be sure you don't miss the last ferry ride of the day on the way back or you'll be forced to spend the night on the island! 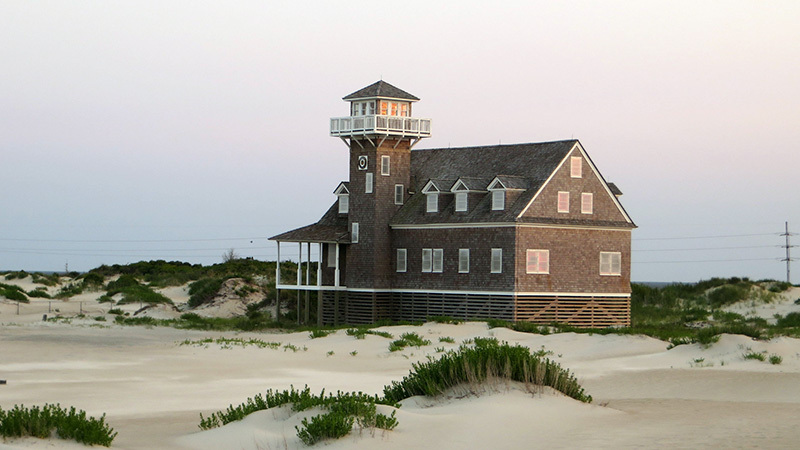 The Oregon Inlet Life-Saving Station is on the National Register of Historic Places and is one of the most distinctive buildings on the Outer Banks. 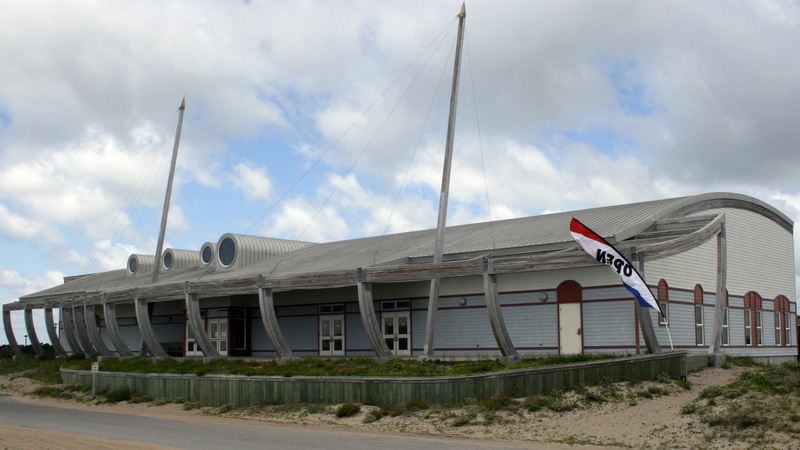 An estimated $700,000 was spent restoring the exterior and interior of the building not so many years ago, and during the renovation, the structure was raised about ten feet off the ground and placed on pilings, allowing sand to blow freely underneath. Probably one of the coolest experiences available during your Hatteras vacation. Explore the Buxton Woods Coastal Reserve and the Cape Hatteras National Seashore by horseback! Enjoy the barrier island's natural beauty from an entirely different perspective. Your guided horseback tour will take you through Buxton Woods for 45 minutes, then you'll ride your trusty horse over the rolling sand dunes and onto the beach! 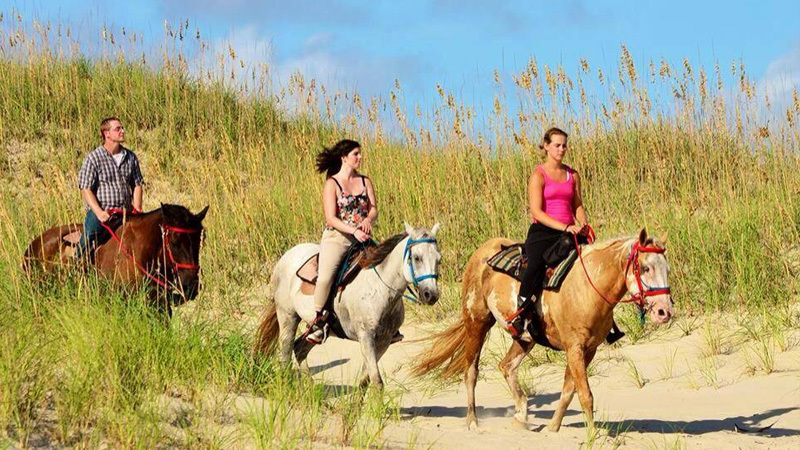 Hatteras Island beach horseback riding adventures are available through Kitty Hawk Kites. 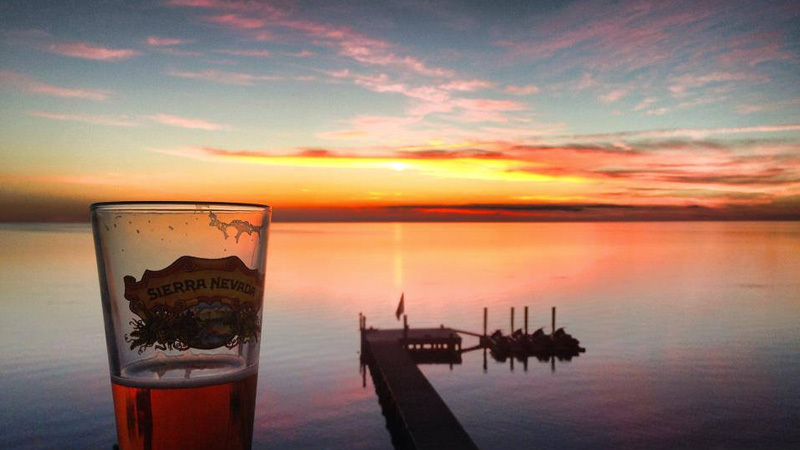 With massive glass windows overlooking the scenic Pamlico Sound and a spacious outdoor seating area, Good Winds Restaurant is one of the very best spots to enjoy a sunset on the Outer Banks. The eatery is located on the second story of the Waves Village shopping complex, right above one of Kitty Hawk Kites' signature retail stores. Open for lunch, dinner, and Sunday brunch, the restaurant's menu consists of a variety of items including sandwiches, salads, and signature seafood entrees. Closed from December through February, Good Winds Restaurant is open every day of the week. Once you wander down Buxton Woods Trail for several minutes, it's easy to forget that you're on a thin barrier island that's surrounded by water and covered in sand. Take in the diverse maritime forest ecosystem up close, listen to the birds chirping, and traverse a few of the highest points on Hatteras Island. The start and end of the trail's loop are at the Buxton Woods picnic area. 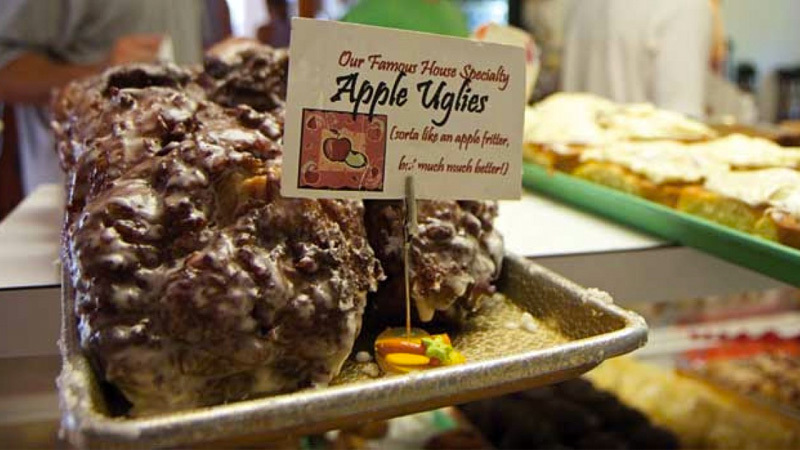 Don't let your Hatteras vacation pass you by without trying one of Orange Blossom Bakery and Cafe's famous apple uglies, the restaurant's signature menu item. These pastries are one of the ugliest baked goods you'll ever see – they also happen to be one of the best tasting baked goods you'll ever digest as well! They're seriously good, and people drive from as far away as Corolla to savor them. Be sure to get to the bakery early in order to beat the crowd! 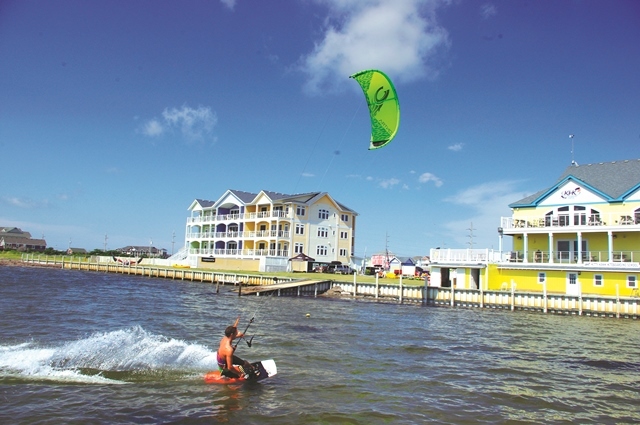 Hatteras Island is known for being one of the premier kiteboarding destination locations in the world. Take advantage of the area's ideal conditions and either learn how to kiteboard from a PASA certified school or stop in at Waves Village Watersports Resort or the Canadian Hole and watch others strap into a special design board and fly through the air with the help of a massive kiteboarding kite.